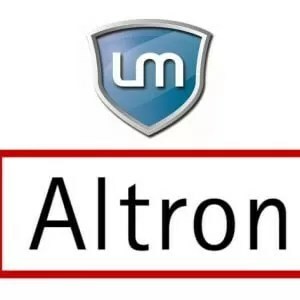 Altronix will obtain an even greater presence in the Midwestern US with the mergers of long-time manufacturer rep partners PMA Marketing and Legacy Marketing, who together will operate under the Legacy Marketing brand. The combined resources and expertise of Legacy Marketing will further support systems integrators and resellers of Altronix power and transmission solutions across the Great Lakes region including IL, IN, KY, WV, VA, WI, PA, OH and MI. Legacy Marketing, founded in 1994, has become a highly sought-after manufacturers’ representative firm specializing in audio, video and security products. The firm’s commitment to excellence has secured its place in the highly competitive and demanding physical security industry. Legacy Marketing is dedicated to providing its customers and vendors with the best possible service and support, representing the most innovative, trusted and high-quality products on the market today.